The holidays are fast approaching. With the holidays, come a lot of exciting events. Dinner at friends’ houses, get-togethers and gift exchanges. All of these are fun events to look forward to. With these fun events, it could mean that you will have holiday house guests, whether for a few hours or for a few days. You could be the host of the party or simply have people staying at your house. With all the extra things that come with getting ready for the holidays, having people at your house can be what pushes a bust season into a chaotic time. 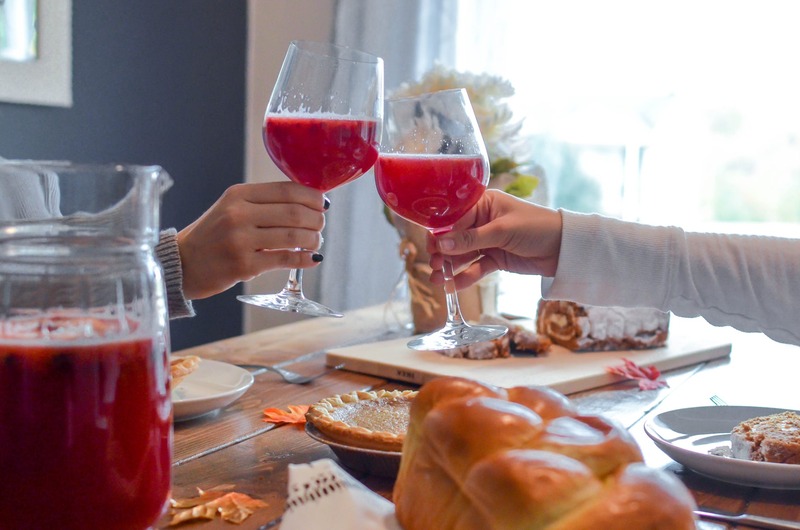 If you are having people to your house for the holidays, it will help to have these tips for how to prepare your house for holiday guests (and keep your sanity!). Think ahead of all the things that you need to do. Once you have thought of everything, it is time to make a list…and check it twice! A list helps you to stay on task and it also helps to make sure that you do not miss anything. You don’t want to have to worry about, these things once your guests have arrived. Plan early. Don’t leave everything to the last minute. When things are left to the last minute, there is more reason to feel rushed and make you feel stressed. As soon as you know you will have guests is the best time to start. If possible, give yourself a month. Slowly completing tasks over a month will make it easier to complete and helps to make sure that nothing is forgotten. No one wants to stay in a messy place. Even if the mess is only clutter, it can make your guests feel less comfortable. Start with daily cleaning. Make sure everything is in its place and seems clean. Clean the Counter: There are small things that can instantly make, your house seem dirty. Dirty counters are one of those things. Make sure to wipe down all of the counter and the kitchen table. No one wants to eat at a dirty table or eat food that has been prepared in a dirty kitchen. Clean the bathroom: One of the things that will make your guests feel uncomfortable and uneasy is staying somewhere that has a dirty bathroom. It is important to scrub and wipe down the toilet and sink. Clean the mirror and restock the bathroom. Make sure there is at least one extra roll in sight in case someone uses the last of the roll. This will ensure no one has an “oh no” moment. Empty the trash cans. Have either an air freshener spray or light candles in the room. Clean the rest of the house: Then you will want to do a deeper clean. Dust everywhere. Vacuum floors. Create a comfortable space and one that other people will want to stay in. Of course, while you want the house to look nice for your guests, you don’t want to stress yourself out with worrying the house is clean enough. This can cause resentment about having house guests. Find a balance between a place you would want to stay at and the amount of cleaning and preparing that saves your sanity. 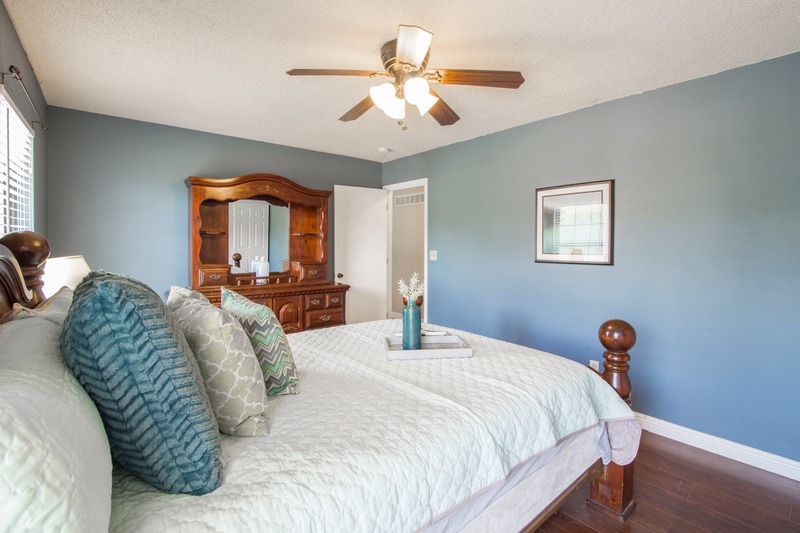 While your guest room might normally be used for storage, when your guests come to visit, you will want to make sure that the guest room has been cleaned out. Do not make your guests walk around your excess stuff, including things like wrapping paper, extra blankets or other things that you do not need daily. Also, another thing to make sure you have done in your guest room is given the bed clean sheets and bedding. Make sure the sheets and blankets have been cleaned and do not seem dusty. It is best to wash the bedding a day or two before your guests arrive. If it has been a while, also was the pillows. Make sure the room has enough clean bedding. Your guests might want more than one blanket or pillow. Be sure to keep extras on hand. Be sure to add things like tissues to the room and a wastebasket to throw them away. Clear a space for luggage and other baggage, even if you do not have a dresser for the guests to put their clothes in. Be sure to leave two extra towels per guest where they will need it. If you have a guest bathroom, leave the towels in there. If your guests will be using the main bathroom, leave the towels for them in their room or where they will know to find them. This eliminates the need to ask you when it is time for a shower. Save your guests time and frustration. Show them where to find the outlets that they can use. Write down the wi-fi password. Have the remotes for the tv and DVD players in a place the guests can find it. If the tv is harder to use than a point and click, show guests how to use it and have a written version for guests to follow once you are not there, and possibly sleeping. Consider adding a nightlight to the room and to the hallway. Even if your guests have been to your house often, things can seem different at night. Having nightlights around make it easier to get around. This also means that the guests will not have to turn on the hallway lights when walking around after dark. Stock Up – Consider what things your guests might need. Some guests might have special dietary needs that you will want to plan for. Stock foods that you know your guests can eat for meals and for snacks. Be sure to stock up on things that someone might forget when they are traveling. Things like extra toothbrushes and toothpaste, hair brushes and disposable razors, cotton balls and cotton swabs. Stock on things like pain medicine, like Tylenol or Advil. Another thing to remember to have extra of is a phone cord charges and anything that people will need on a regular basis but might have forgotten to pack. You do not want to run out of things that get used daily. Having extra guest means your house will need more of the things that get used. Things like shampoo and condition, body wash and toilet paper tend to run out when you have more people in the house. Restock and plan on having extra of these items. No one wants to deal with running out of toilet paper at midnight with a house full of guests. Having your home heating system break down is always a hassle. 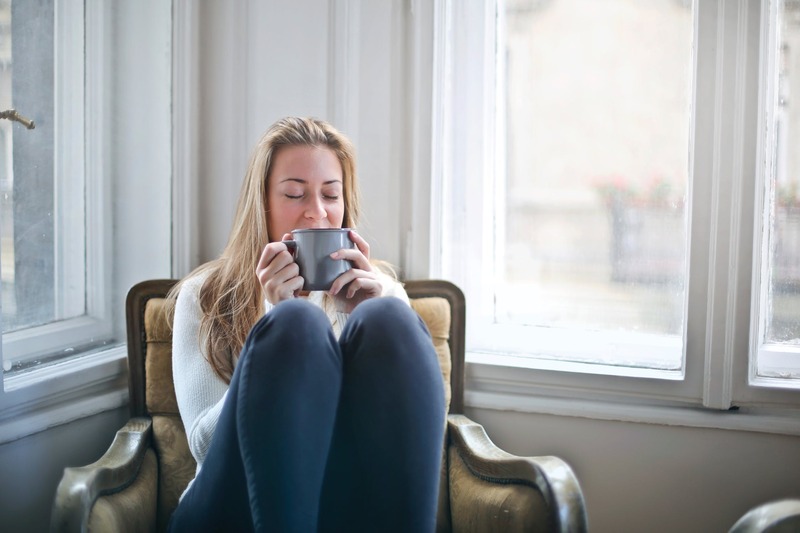 Having your heating system break down while you have guests, is more than a hassle. This is something that can make your holidays a nightmare. Besides having to deal with the house being cold and uncomfortable, it can cause extra in order to have someone come to fix the system during the holidays. Make sure to have routine maintenance on your system completed before your guests arrive. It is best to have routine maintenance performed twice a year, during the spring and the summer. If you have not had your system cleaned and checked during the fall, it is time to schedule your maintenance before the cold weather hits and before your guests arrive. Cogburn’s Heating and Air offers several levels for their maintenance club. Using the Cogburn’s Heating and Air maintenance club, you have a choice of several different levels. Cogburn wants to become your “Concierge of Comfort”. You receive two scheduled service calls per year, priority scheduling and discounts on emergency repairs and equipment purchases with all club levels. With higher club levels, more services are included. During each routine maintenance and safety inspection, the service professionals will clean and check the system. These services are designed to extend the overall life of your system, reduce expensive break-downs and reduce the overall cost of using your heating and cooling system. Another benefit of having this type of maintenance performed means that you less likely to have an expected breakdown. But being a club member means, you have priority service within 24 hours, and same day higher club members. There are also discounts on the repairs, up to 50% off, depending on the club level. The weather during this time of year can be unpredictable. Have an extra rain umbrella available for your guests. If you live where it could get snow and ice, it is important to be aware of how the weather affects your home. Do you get ice on the sidewalks? Do you tend to accumulate snow on the sidewalks? Be sure to have the sidewalks shovels and salted to keep your guests from slipping and falling during their stay. Having a guest that gets injured or must spend time at the emergency room for an injury is no way to spend the holidays. While you might love the smell of your air freshener or candles, for other people those smells could be too strong and take their breath away. For other people, the smell can cause a headache. If you plan on having a scent in the house, like a candle burning or other aromatherapy. Make sure it is a mild scent and does not overpower people when they walk into the room. You might like the house very warm, or you might like the house on the cooler side. This is always a personal choice. Consider your guests when setting the thermostat. Ask them how they normally keep the house set. If the temperature is far off from how you would normally have it set, try to find a comfortable middle. It is always easier to add a few layers on than to try to cool off when it is too hot. It is best to keep the temperature a comfortable level between all involved. You don’t want to have a lot of rules for your guests. You don’t want to make them feel uncomfortable. However, your guests might have vices that you have rules on. There is nothing wrong with talking to your guests about what is considered ok and what is considered off-limits. If you do not allow smoking in your home, and you know that your guests smoke, it is ok to let them know that you expect all smoking to be done outside, and if there is a certain place outside. If you know that someone is a smoker, it is also best to have something for them to put the butts up in, so that it doesn’t end up on the ground. Also, consider drinking. If you are opposed to someone having a drink while staying with you, let them know. Also, you might be ok with your guest having a drink or two, but you want to make sure that they do not over-indulge, it is ok to talk about limits. 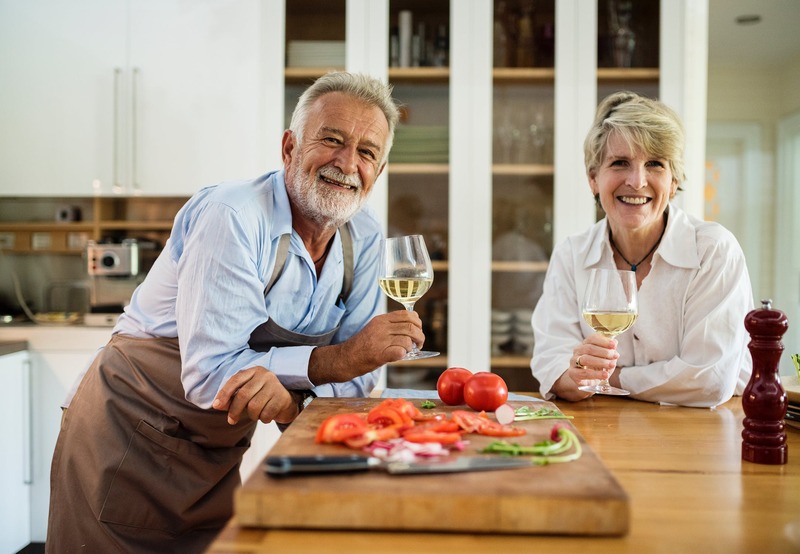 After you have made sure the house is ready for your guests, and that you have everything that your guests might need or have forgotten to bring with them, it is time to relax. There are going to be things that you forgot to put on your checklist or forgot to do from your checklist. Having guests during the holiday is supposed to be an enjoyable experience. Once you have things ready and set, relax and enjoy your guests. 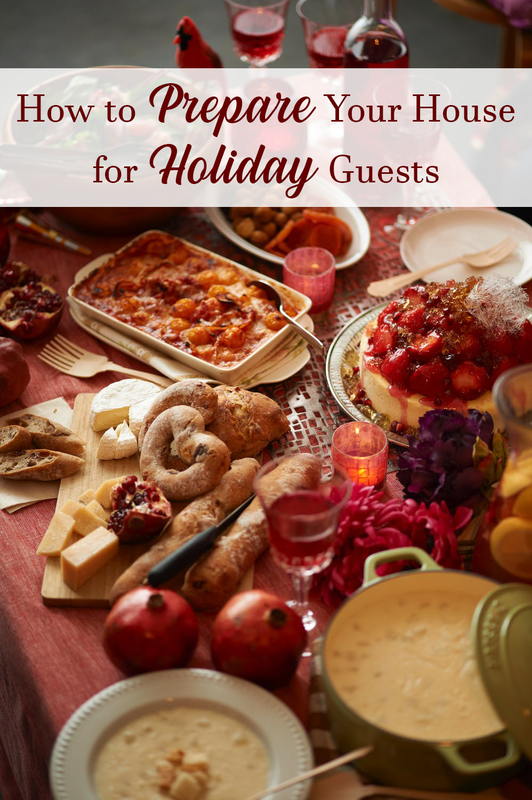 As the holidays get closer, you want to be excited about the guests who are coming to stay with you. Use these tips to ensure that your guests will be happy to stay with you, but you will also be happy to have them. These tips will help ensure that, for the most part, your holiday adventures will run smoothly. If you are looking for your Denton home to be in the best shape, make sure to call Cogburns Heating and Air. Be sure to have your HVAC system working at its optimal performance. No one wants to have a cold house with company over in the Denton area.